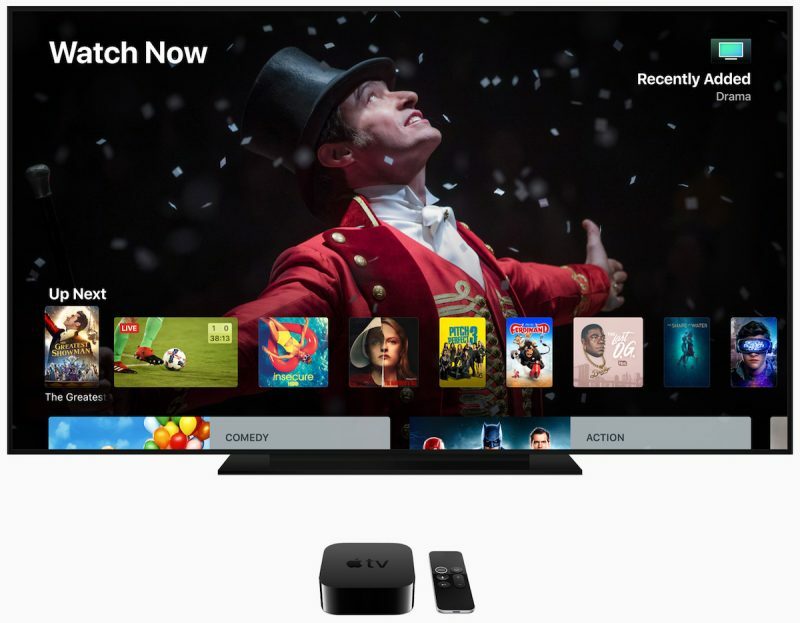 Apple today released tvOS 12, the latest operating system designed for the fourth and fifth-generation Apple TV models. tvOS 12 comes after a months-long beta testing period that saw Apple release a total of 10 tvOS 12 betas ahead of the golden master version of the software. Like all tvOS updates, tvOS 12 is minor in scale, but it does bring some new feature improvements to the tvOS operating system. tvOS 12 can be downloaded over the air through the Settings app on the Apple TV by going to System --> Software Update. Apple TV owners who have automatic software updates turned on will be upgraded to tvOS 12 automatically. tvOS 12 introduces long-awaited support for higher-quality Dolby Atmos sound, and Apple has been adding Dolby Atmos support to some of its iTunes content. With the launch of tvOS 12, iTunes is home to the largest collection of movies that offer Dolby Atmos support. iTunes customers who have previously purchased movies that gain Dolby Atmos support will see free upgrades to their titles to add the new feature, much like Apple upgraded HD movies with the rollout of support for 4K content. Building on single sign-on, a new zero sign-on feature further simplifies the cable authentication process. With zero sign-on, the Apple TV can detect a user's broadband network and automatically sign them into supported apps they receive through an accompanying cable subscription. In tvOS 12, Aerial screensavers include location information for the first time, and there are new screensavers captured in collaboration with the International Space Station. Other tvOS-related improvements include AutoFill passwords from iPhone, an Apple TV Remote automatically added to Control Center on the iPhone or iPad, and Apple TV support on Home control systems like Control4, Crestron, and Savant. For more information on everything that's new in tvOS 12, make sure to check out our tvOS 12 roundup. Installed it on AppleTV 4K. Here in the U.S. No NASA screensavers.. exact same ones as in iOS 11 except that now you can scroll through them by swiping left and right. Anyone install iOS 12 and get the NASA screensavers installed with it?? I actually called an Apple Rep today regarding this issue and she said that it might be due to the just released update and will need hours if not days for the screensavers to download. In any case, since I was using all the betas I'm doing a clean install to test if it shows up. My bloody screensavers are still looping the same 5 over and over and over and over. I thought this update was going to fix this screensaver problem. If you change your video settings to sdr and hdr you get different screensavers showing up. I have only ever seen about 7 different screensavers all looping over and over and over again. Did you get any of the new screensavers? I did. I see downtown LA and a snowcapped mountains. I don't recall ever seeing these. It also shows a short caption at the beginning. EDIT: I just saw a space station video flying over China. 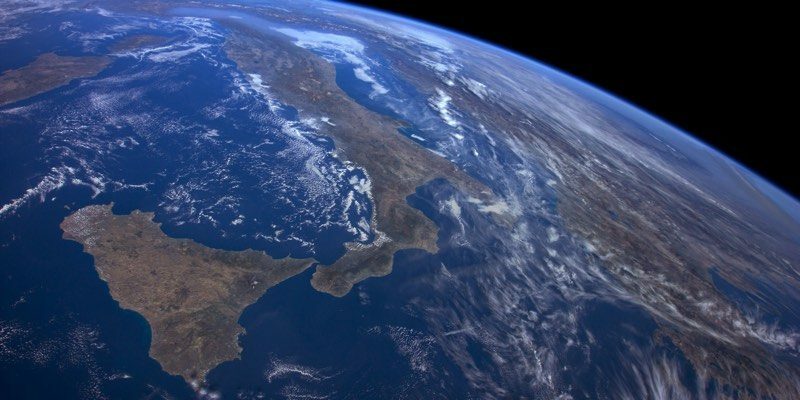 Has anyone seen the NASA screensaver? As a German user, I haven’t seen it throughout the Betas and I don’t see it now. All the other new ones I do see. I was on the latest beta and have no update available. Careful. If you do a clean install you will lose all the screensavers that you have already downloaded. When you do a reset you basically start off with about 5-6 screensavers and then a new one downloads each day. So, it will take a week or so to end up with all the screensavers. They don't just all download when you first install.